书籍简介: Starred Review. Psychologist, author and Harvard professor Gardner （Multiple Intelligences: New Horizons） has put together a thought-provoking, visionary attempt to delineate the kinds of mental abilities （\\\\\\\\\\\\\\\\\\\\\\\\\\\\\\\\\\\\\\\\\\\\\\\\\\\\\\\\\\\\\\\\\\\\\\\\\\\\\\\\\\\\\\\\"minds\\\\\\\\\\\\\\\\\\\\\\\\\\\\\\\\\\\\\\\\\\\\\\\\\\\\\\\\\\\\\\\\\\\\\\\\\\\\\\\\\\\\\\\\"）that will be critical to success in a 21st century landscape of accelerating change and information overload. 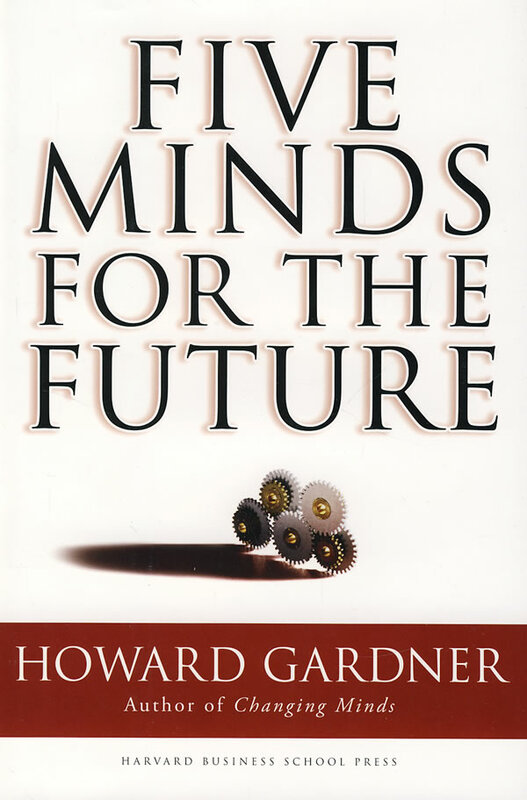 Gardner's five minds-disciplined, synthesizing, creating, respectful and ethical-are not personality types, but ways of thinking available to anyone who invests the time and effort to cultivate them: \\\\\\\\\\\\\\\\\\\\\\\\\\\\\\\\\\\\\\\\\\\\\\\\\\\\\\\\\\\\\\\\\\\\\\\\\\\\\\\\\\\\\\\\"how we should use our minds.\\\\\\\\\\\\\\\\\\\\\\\\\\\\\\\\\\\\\\\\\\\\\\\\\\\\\\\\\\\\\\\\\\\\\\\\\\\\\\\\\\\\\\\\" In presenting his \\\\\\\\\\\\\\\\\\\\\\\\\\\\\\\\\\\\\\\\\\\\\\\\\\\\\\\\\\\\\\\\\\\\\\\\\\\\\\\\\\\\\\\\"values enterprise,\\\\\\\\\\\\\\\\\\\\\\\\\\\\\\\\\\\\\\\\\\\\\\\\\\\\\\\\\\\\\\\\\\\\\\\\\\\\\\\\\\\\\\\\" Gardner uses a variety of explanatory models, from developmental psychology to group dynamics, demonstrating their utility not just for individual development, but for tangible success in a full range of human endeavors, including education, business, science, art, politics and engineering. A tall order for a single work, Gardner avoids overly-technical arguments as well as breezy generalizations, putting to fine use his twenty years experience as a cognitive science researcher, author and educator, and proving his world-class reputation well-earned. Though specialists might wish Gardner dug a bit more into the research, most readers will find the book lively and engaging, like the fascinating lectures of a seasoned, beloved prof.